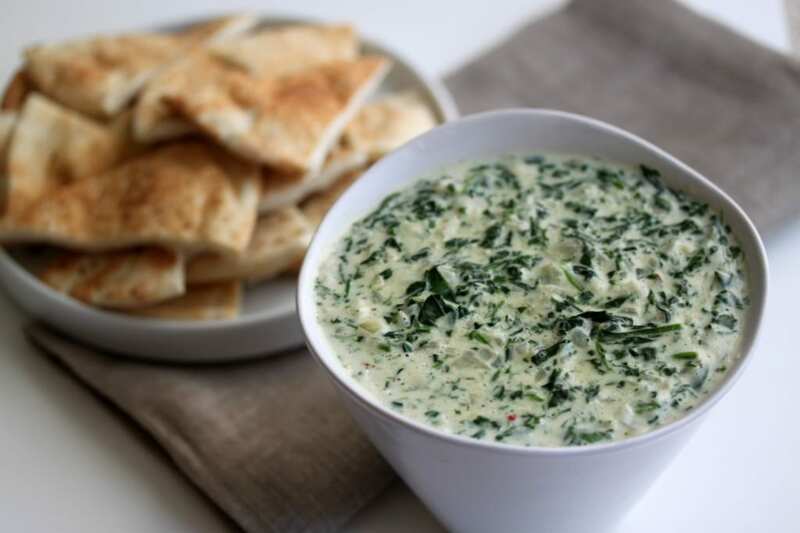 Hot Spinach Dip this is one of my favorite dips of all times! It’s creamy and amazing and you can literally eat it with chips, pita, crostini or whatever else you want! 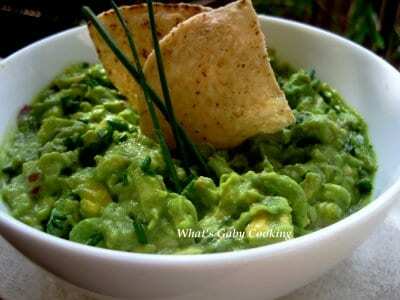 My All Time Favorite Guacamole – it wouldn’t be the Super Bowl without a big tub of Guacamole! 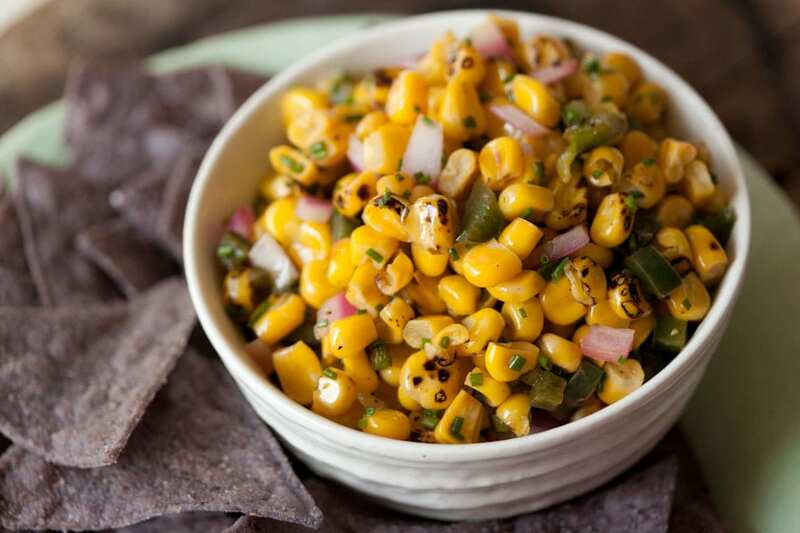 I have 10 avocados sitting in my fridge waiting to be used – I don’t think we will be running out of guacamole anytime soon. 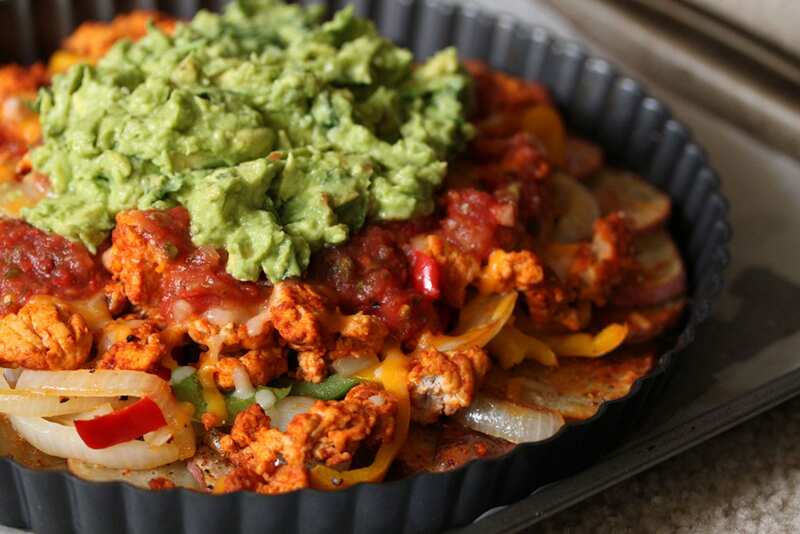 Irish Nachos – I haven’t met a guy who hasn’t been obsessed with these when I make them for game nights! 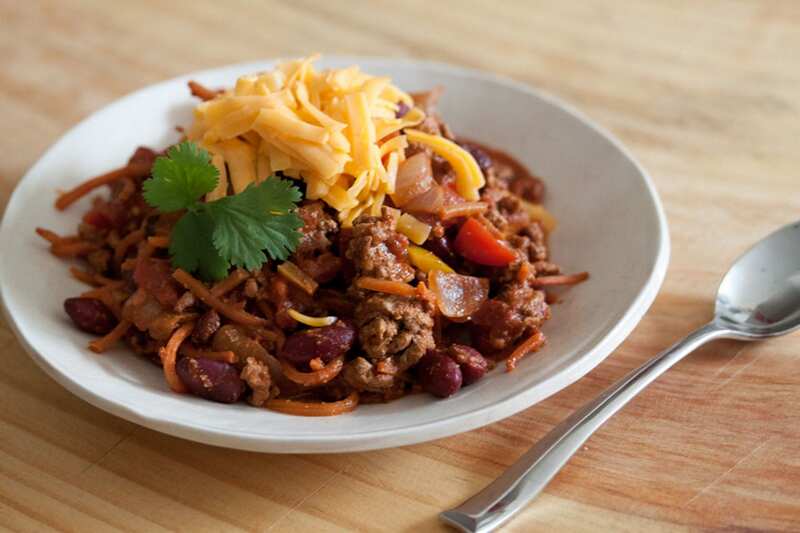 They will be begging you to make them again and again. 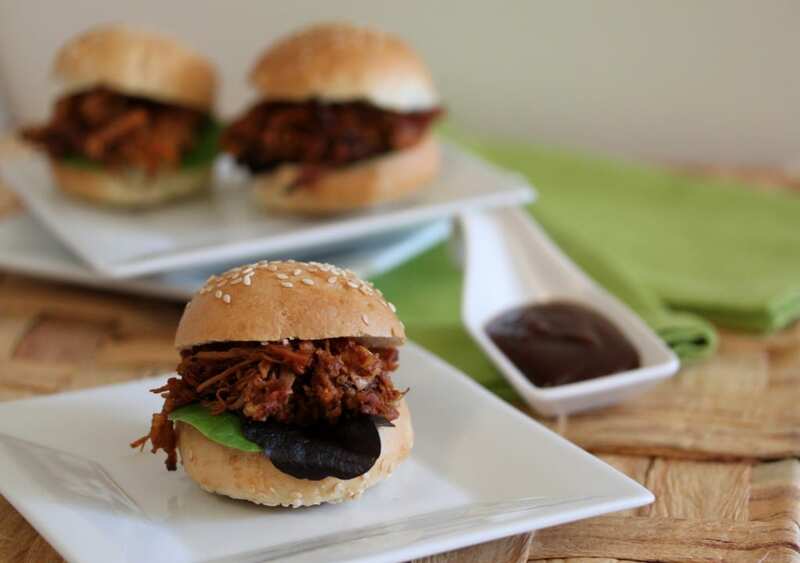 Pulled Pork Sliders – ummm hello fabulousness. There mini pulled pork sliders are heavenly – and if you’re lucky enough to have any leftovers they are even better the second day! 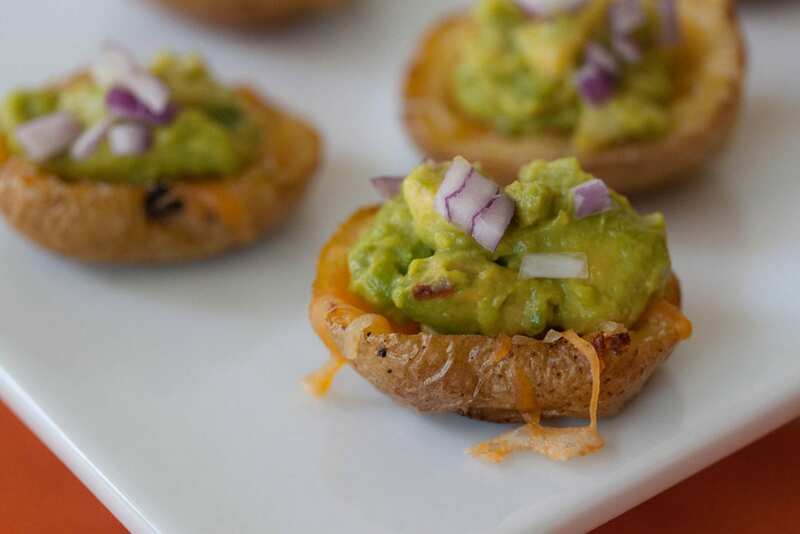 Potato Skins – what more can I say. Cheese. Potatoes. Guacamole. done and done! 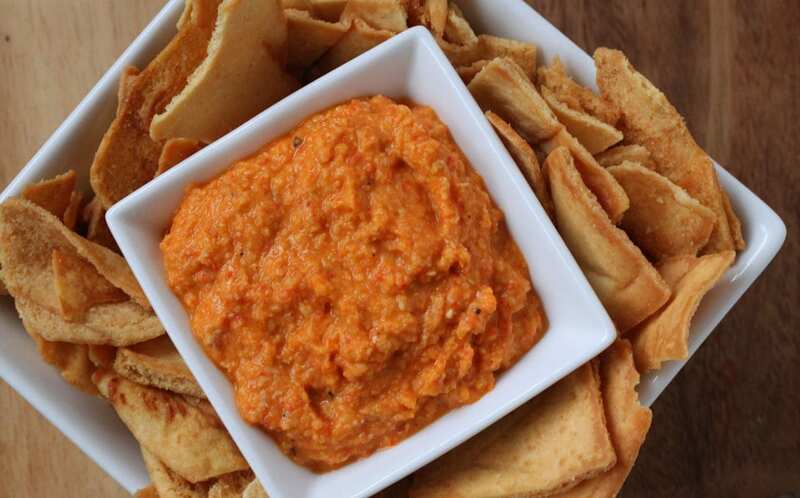 Red Pepper Hummus – I have to have a little something that slightly resembles healthy food. This hummus does just the trick. 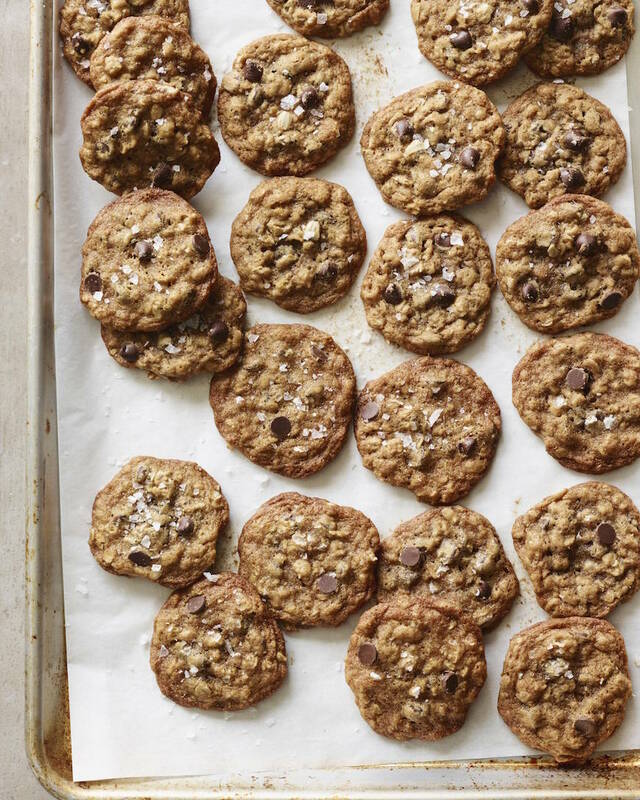 Oatmeal Chocolate Chip Cookies – grab a cookie and go – this is the perfect quick sweet treat for game day. 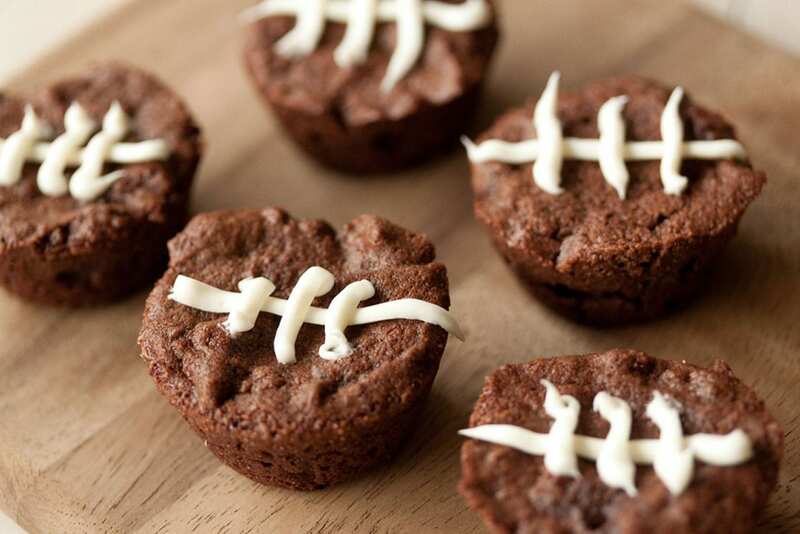 Super Bowl Brownies – the most decadent brownies on the face of the earth. Just one little bite will satisfy any sweet tooth craving and then some. So happy early Super Bowl Sunday! I hope you all have a great time spending the day with friends and eating some delicious grub! omg, i want all of them! Something for everyone! I’d love to watch the game at your house… you are well prepared! Fantastic round up!! You are so talented! Yum, yum!!! I don’t really watch the game, but I’m there for the food! I think dips and brownies are just the things I’ll make for the weekend. 🙂 Your brownies are so adorable! These all look amazing! I wish I could come to your super bowl party! Fabulous line up of Superbowl goodies!! 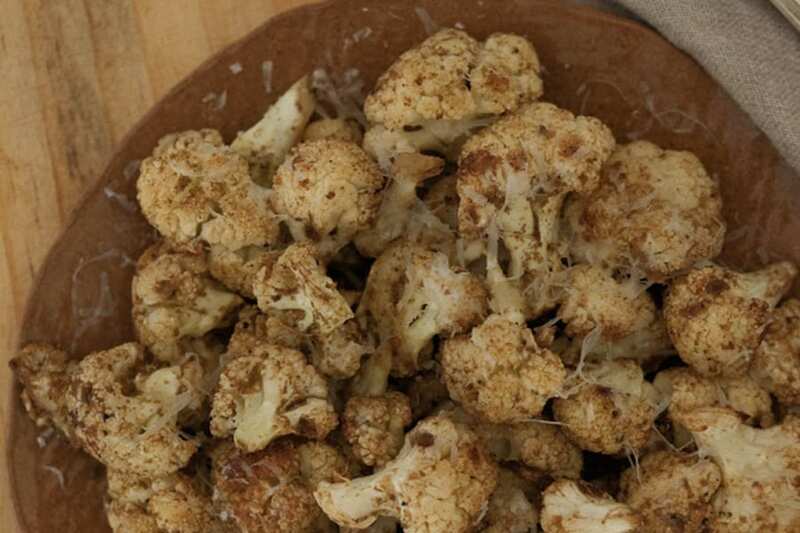 Now, if I was just playing in the superbowl, I could eat all of these without any guilt!! I’m with Joy, I don’t usually watch the game, just eat (and make) the food. It’s my favorite holiday/special day, after Thanksgiving! Great ideas! I see you still like your guacamole, ha ha! I so hear ya on all that, but a few margaritas and a pool in Mexico would be preferable to sitting in front of the tv. Hope you’ve made enough ice for the big day regardless..